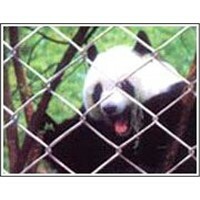 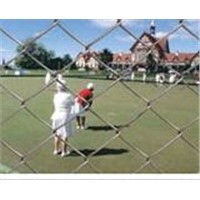 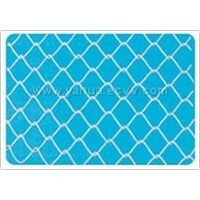 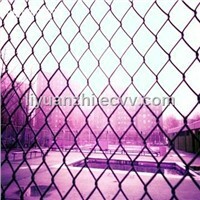 Chain Link Fence is also named Diamond Fence with the diamond opening, Chainlink Fecing, Chain Link Wire Type Fence. 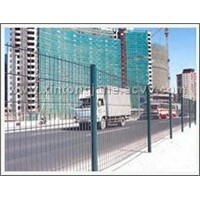 Chain Link Fence is made with various metal wires weaving bychain link fence machines. 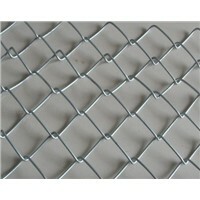 According to the end, chain link fabrics have two types ends: twist end or knuckled end. 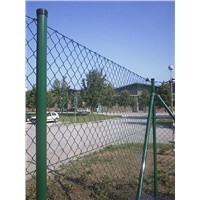 They are normally used in gardens, industrial sites, houses, roads and events for crowd control. 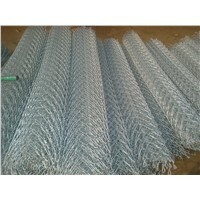 Materials: Galvanized wire, Stainless Steel Wire, High quality low carbon steel wire, PVC wire, Iron Wire, Aluminum wire. 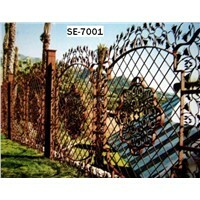 Surface Treatment: Hot-dipped Galvanizing, Electro Galvanizing, Plastic Coating, Vinyl Coating, Black Coating. 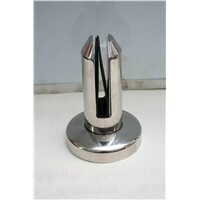 The sizes can be as request. 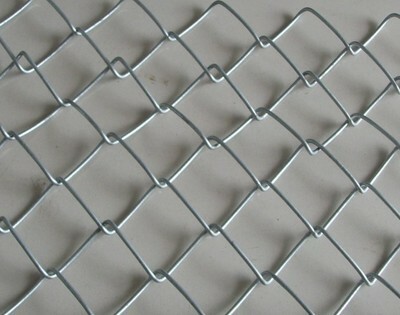 Weaving and Features:Uniform opening, flat surface, simple weaving and practical use. 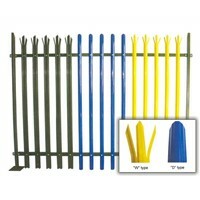 Easy and flexible for installation and connecting. 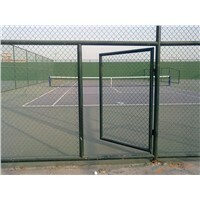 Chain Link Fence (Diamond mesh) is used as fencing for sports field, river banks, construction and residence, also animal fencing. 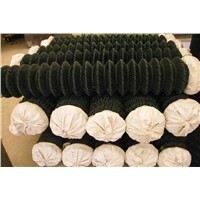 Especially, well suitable for a wide range of application, for example for enclosing Lawn, Road. 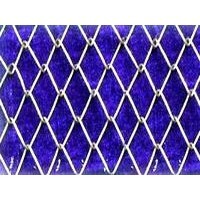 Steel diamond mesh has a heavy galvanized coating to ensure a long life.